Mr Slocombe [senior curator at the imperial war museum] explained: ‘They had a very contradictory approach to women, and lurched from one stereotype to another depending on the needs of the day. ‘At the beginning of the war they were shown to be helpless females in need of male protection. 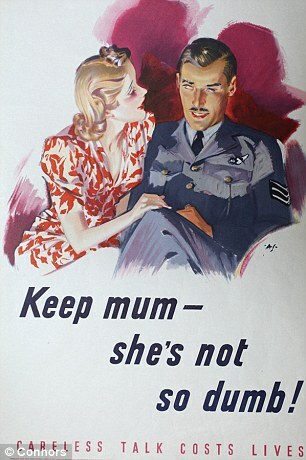 ‘Then from 1941 when women were called to do war work, the images became much more positive. 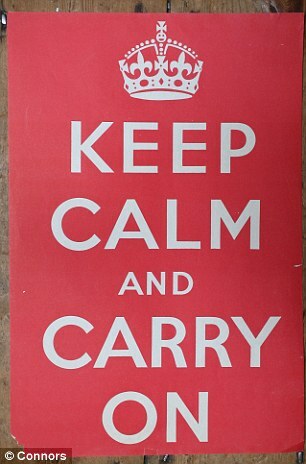 A useful poster indeed, and, oddly, a recurring motto of Tim Gunn’s on Project Runway. During a week with women’s issues unusually high up the agenda, the lack of progress for millions is frustrating…” Continues here.